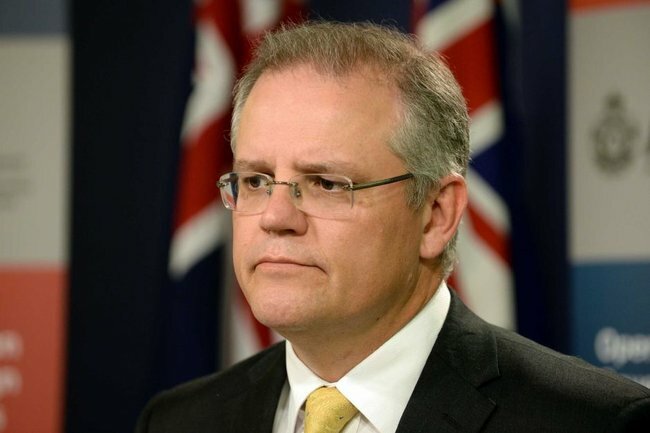 New law gives Morrison unprecedented control over asylum seekers. EXPLAIN TO ME: Scott Morrison's secret new powers over asylum seekers. Immigration Minister Scott Morrison now has unchecked power to decide the outcomes that will affect the lives of asylum seekers and refugees coming to Australia. Previous immigration ministers have had this power, but the passage of the Migration and Maritime Powers Legislation Amendment (Resolving the Asylum Legacy Caseload) Bill 2014 this week handed Morrison unprecedented, unchallengeable and secret powers to control the lives of asylum seekers. So, what does this mean for Australia’s obligations under international law? It means that Australia is now no longer obliged to adhere to the UN Refugee Convention – a treaty Australia was instrumental in constructing and implementing after the Second World War. Australia was, at that time, at the forefront of human rights in terms of the status of refugees. It signed the initial UN convention and the subsequent 1967 Protocol. This had previously set the framework for Australian immigration and refugee policy. It also highlighted and placed Australia as a “good world citizen” with an agenda to uphold human rights, and, in this case, treat people seeking sanctuary with dignity, fairness and compassion. Refugee law is built upon the fundamental principle of non-refoulement: that is it is forbidden to return a person to a country where they may still be persecuted or tortured. This is recognised by every country and exists in the Refugee Convention. … it is irrelevant whether Australia has non-refoulement obligations in respect of an unlawful non-citizen. This is saying that Australia is now entitled to return an asylum seeker to a country where they have been, or know they may be, tortured or persecuted. 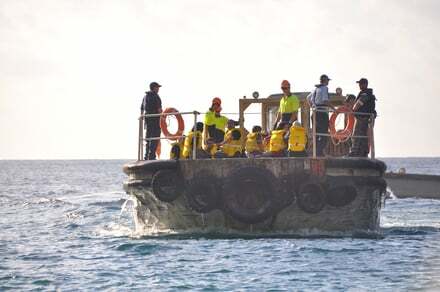 Arrivals by boat will also no longer have access to the Refugee Review Tribunal. They will have an appeal mechanism which is not a hearing but only a paper review. This too is an alarming and worrying development. Asylum seekers first entered the Australian psyche in the late 1970s when Vietnamese “boat people”, as they became known, reached our northern shores. To the then-Fraser government’s credit, the Vietnamese asylum seekers were well received. 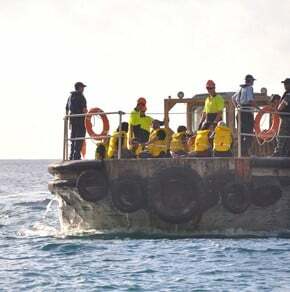 The government acknowledged Australia’s legal obligations, recognising the interests of the asylum seekers but complying with the UN declarations. Various waves of asylum seekers have arrived from other countries since then, with differing and hardening treatment of them. Immigration ministers have extended powers compared to other ministers. The refugee determination system is an administrative system based on ministerial discretion. This means the immigration minister of the day has powers to overrule any decisions made by tribunal determination panels and to have individual decision-making in any determination application. … if the minister thinks it is in the public interest to do so. Significantly, the discretionary powers are non-compellable, non-reviewable and non-delegable within domestic law. This means that the minister does not have a duty to exercise the discretionary powers; the powers must be exercised personally by the minister and cannot be delegated. This has led to inconsistencies in the refugee determination system over the decades when ministers have changed. Some have used this power extensively, for example Philip Ruddock in 2003. Others, such as Robert Ray in 1989, have relieved themselves of the discretionary powers. The passage of Morrison’s bill gives a new interpretation to these powers. Australia will now follow a new, independent and self-contained statutory framework, and this will have the government’s own interpretation of international law. Australia now regards itself as free from the bonds of the Refugee Convention. Any checks and balances that were previously in Australia’s refugee system have been stripped away, removing basic protections for those who arrive seeking asylum. No other minister – not the prime minister, the foreign minister nor the attorney-general – has the same unchecked control over the lives of other people. 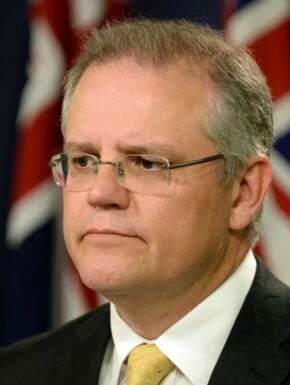 Morrison now has unchecked power and control over asylum seekers’ lives. His decisions cannot be challenged. What are Australia’s obligations under the UN Refugee Convention?